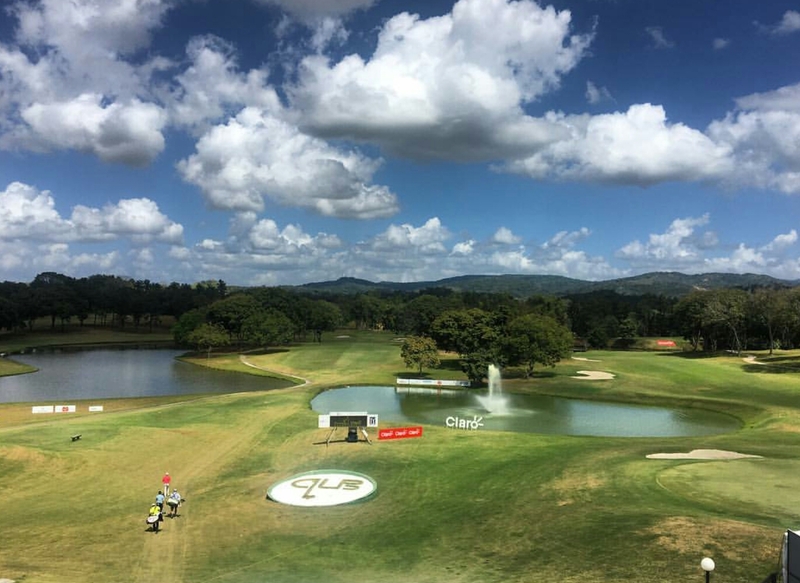 This week’s Web.com Tour tournament is once again being held outside of the US, as Panama becomes the fourth stop of the year, after the Bahamas and Colombia. There’s no doubt that Korean trio Kyounghoon Lee, D.H. Lee and Jin Park will be hoping to improve their performances from the opening three events. 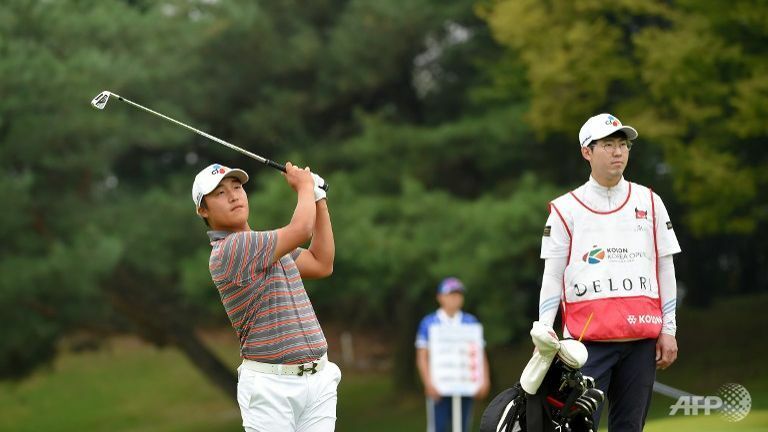 With back to back missed cuts and a T-44th, Kyounghoon Lee needs a good result this week to put him back on track, as he seeks out a top 25 finish on the order of merit to claim a 2018 PGA Tour card. 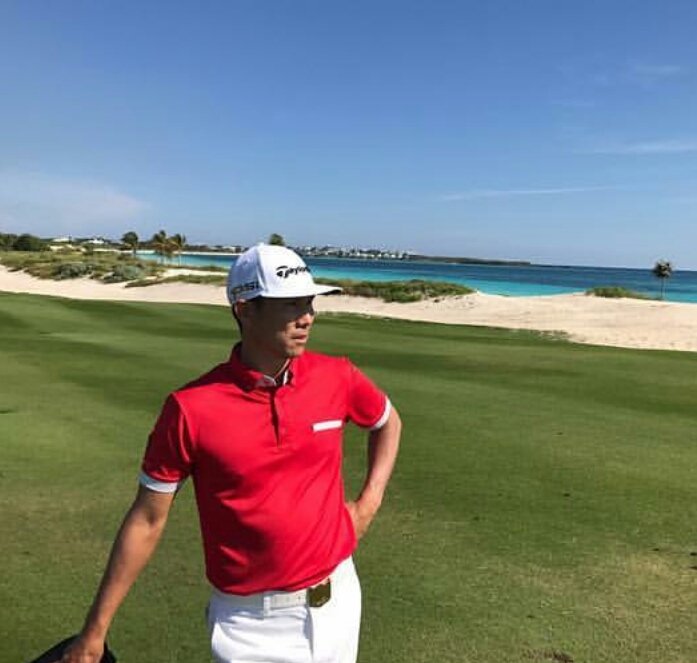 D.H. Lee, who also missed the cut in Colombia, will be hoping to find the form that secured him a 12th place finish at the PGA Tour Barracuda Championship last July. 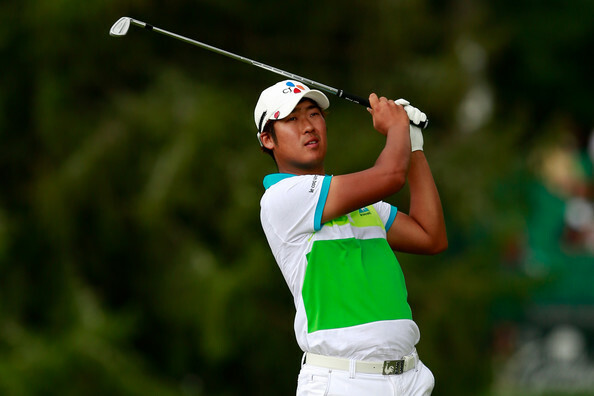 Jin Park, who has also failed to make a cut so far this year, will be aiming to rectify this this week. In fact, for all three players, some weekend golf is priority number one. 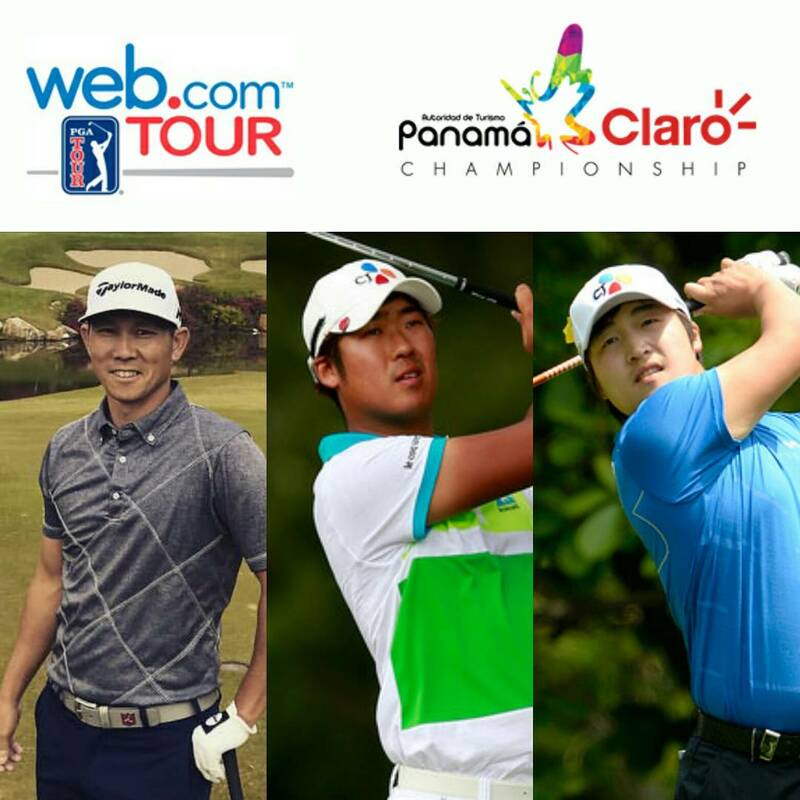 The Panama Claro Championship begins this Thursday.